Low intensity and small amount of running: adjust the slope of the home treadmill to 1% and adjust the intensity to level 1. After warm-up, walk or jog for about 50 minutes. Weight loss is a gradual process, in 7 days reasonable running intensity adjustment, is conducive to muscle recovery, in order to achieve the goal of weight loss. Transform speed running: the first is still adjust the gradient of the home treadmill to 1%, the strength to transform between level 1 and level 3, every five minutes time to 1 time transformation, brisk walking or running time for about 50 minutes. According to their own physical condition, can be appropriately increased in category 3 strength. Take a proper relaxation: take a 1 day rest according to your own situation, or repeat Monday’s exercise so that your muscles can be fully recovered and the next step will be done. 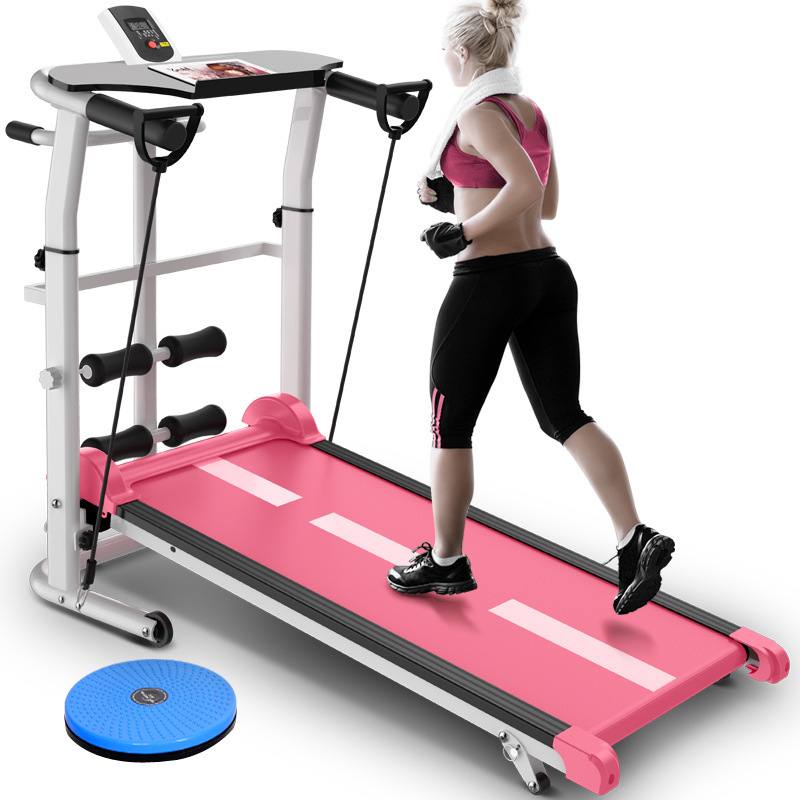 Increased intensity running: the home treadmill slope is still adjusted to 1 % position, after warm-up activities, adjust the treadmill to level 2 intensity, go fast or run for 20 minutes, in the first week plan your fitness may only allow you to complete 1 20 minutes of practice, in the later weeks plan, you can increase to 2 – 3 times, between jogging for about 5 minutes to restore fitness. Proper relaxation: according to their own situation can choose only one day off, or repeat on Monday fitness activities, so that your muscles can be fully restored, the next step of training work. 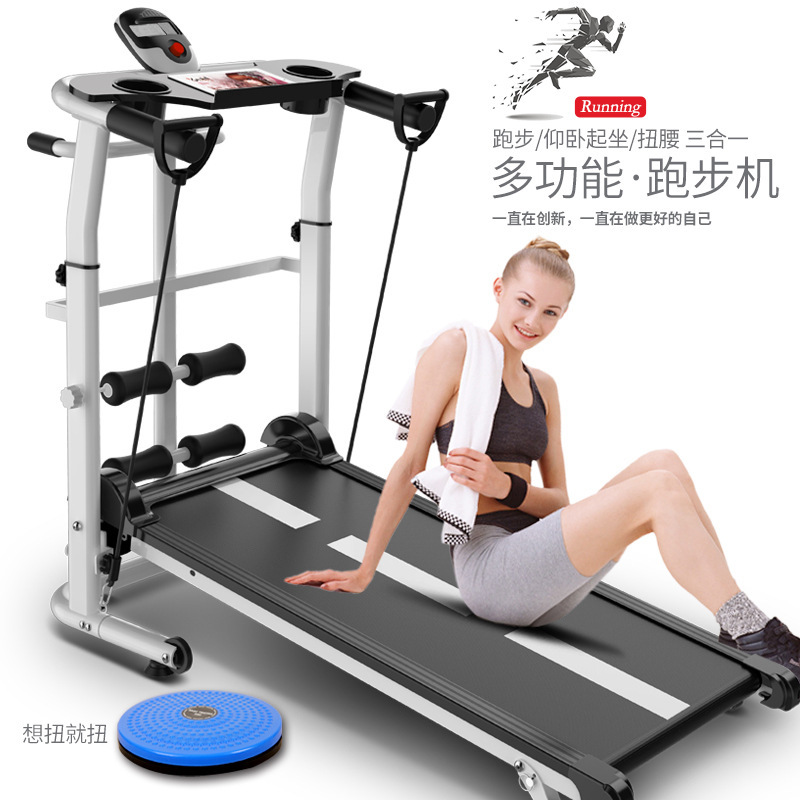 Gradient adjustment running: first, adjust the slope of the electric treadmill to 4% position, adjust the strength to 2, run or walk for 1 minutes. 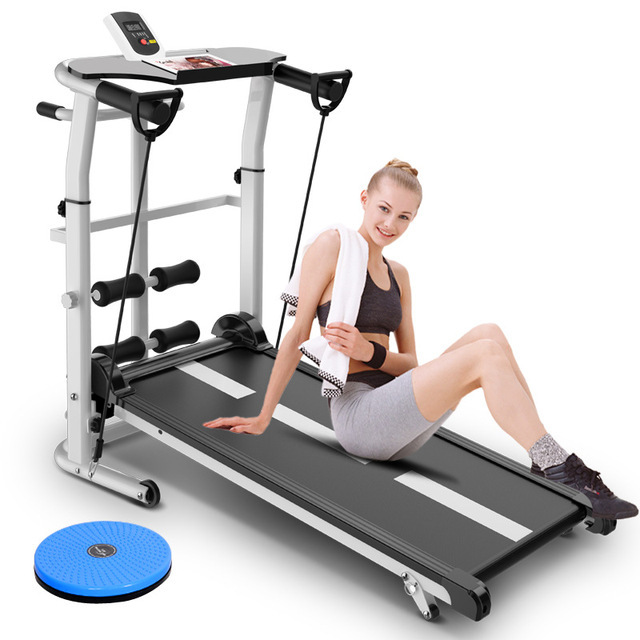 Then, drop the gradient of the home treadmill to 2%, adjust to the first level, run or walk for 1 minutes. 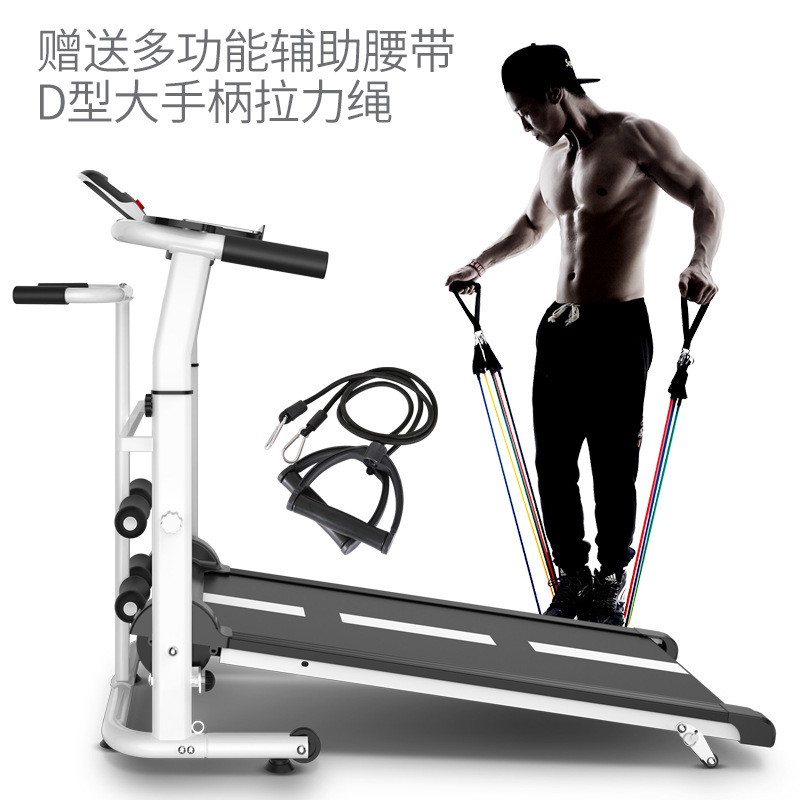 Continue to adjust the slope to the 5% position for 5 minutes of running or fast walking. Then drop the slope to 2% position and take a 1 minute break. Follow this way for a cycle exercise until the slope reaches 10%. Finally, the slope is adjusted to the 2% position. Relax for 5 minutes and end this exercise. Rest for 1 day to adjust. 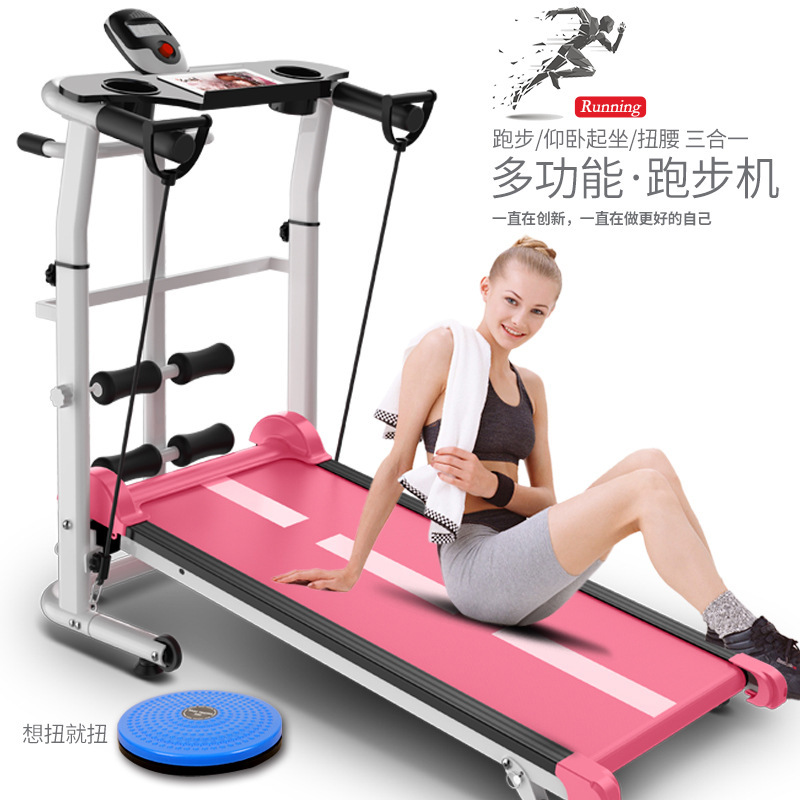 The rational use of honour enjoy machinery treadmill exercise, you will find that to lose weight so easily, while weight loss results, your body will be more and more healthy. Please note color! ! !